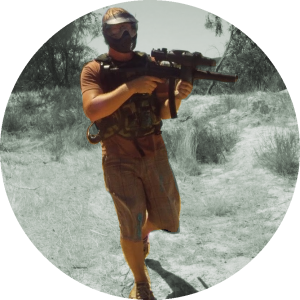 Paintball has always been one of those activities that everyone likes, no matter if its for a bachelor party, a casual game with friends, or as a profession. But how do you locate/discover a new paintball close to you? Google would have been great, but only the popular fields are returned. 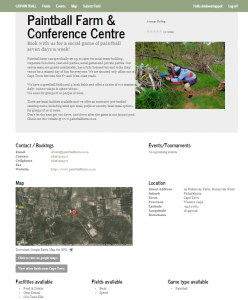 Any paintball owner can register to submit his paintball field (email [email protected] for details), entering contact details, facilities available, gps locations, upcoming events etc. 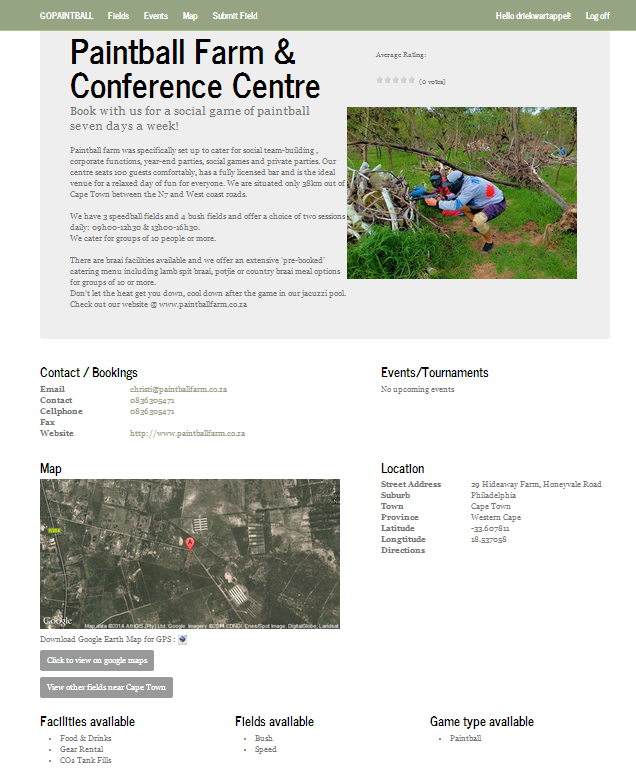 Once listed on the site, users can rate the field, upload images, upload videos leave comments etc! 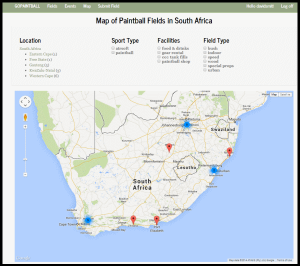 The map will make it easier for you to find a paintball field near you. This might seem spammy, but I notified every paintball field I could find via email to upload their details to GoPaintball.co.za, I did this by entering all emails in a CSV file, and sending a generic message to all with some help how to use the site. I created a c# console application I created to send the emails, with a proffesional looking email. Credits to my girlfriend and brother who tested the site. 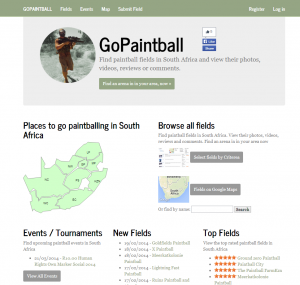 And Ruan Steyn for uploading fields for Gauteng!